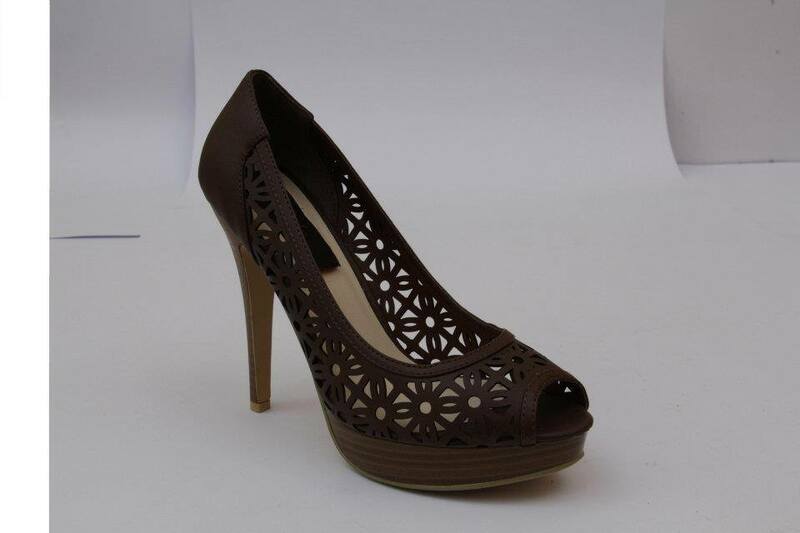 Newly, Needle Impressions fancy footwear collections 2014 for women have launched. Needle Impressions a completely well-known clothing brand among Pakistan and internationally fashion. Earlier they bring in their dress collections for women and got fame then newly they introduced their bags and shoes boutique for women under a roof because no dress is complete without shoes. Their mission is to provide client with a diversity of gorgeous, graceful and original footwear for women, as well as a select variety of balancing handbags. 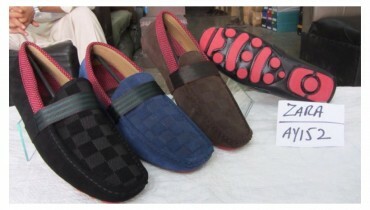 Now days they launched their first collection of fancy shoes for Girls with beautiful and latest designs. Shoes Collection enclosed High heel shoes as well as flat shoes with beautiful designs in ladies shoes. Have a seem at these newest shoes for girls by Le’Sole – by Needle Impressions product! !.